There are dozens of places to visit in japan that a day for listing them is not enough. Many people say that Japan is one of the most expensive countries for travelling. In fact, travelling to japan does not always need high cost. You can try visiting many free tourism places that gives you extraordinary views. Below are some recommended places to visit in Japan that you should not miss! Ueno Park is one of destinations in japan that is always crowded by tourists. Located in Ueno area, Taito-ku district, Tokyo, this place is very easy to reach. This place has various kinds of trees and beautiful flowers. 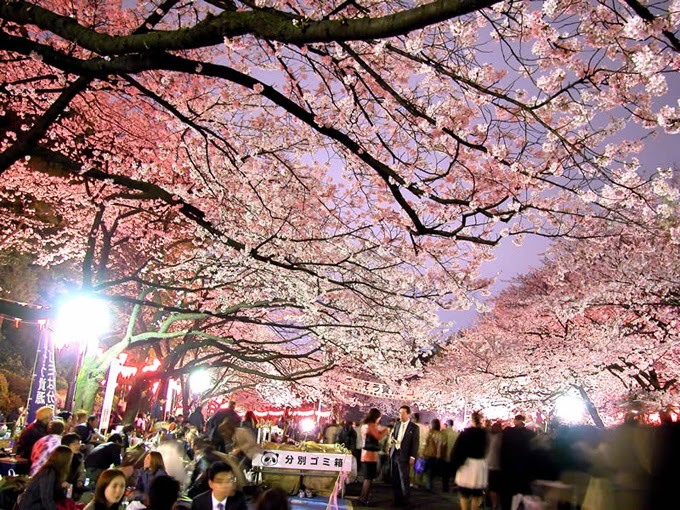 If you visit Ueno Park, you can see more than 1000 trees and also 1200 flowers there. Not only you are able to see variants of tree and beautiful flowers, you can also have a picnic surrounded by the beauty of Sakura flowers. Thus, the best time to enjoy Ueno Park is during spring season when Sakura flowers start to bloom. To get reach into Ueno Park, you can start your step from Shinjuku and choose JR Yamanote line to Ueno station. Not far from there, you only need around 25 minutes to reach this park. Very easy, isn’t it? 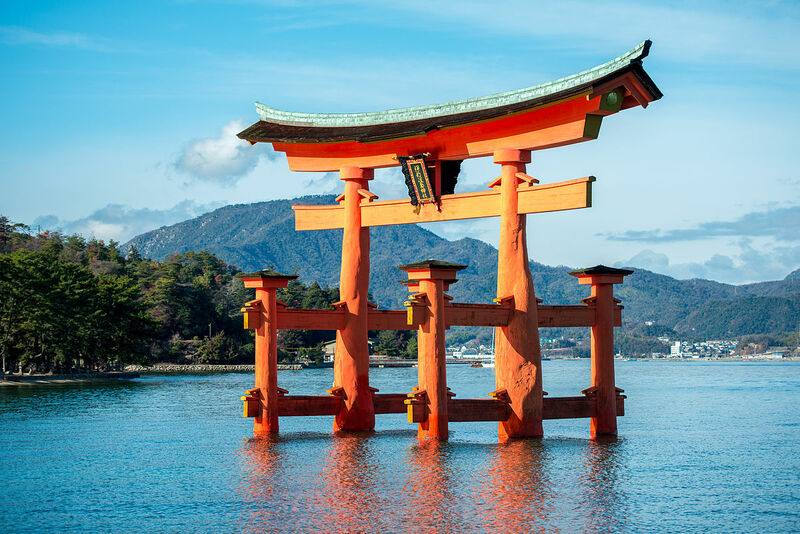 So, make sure you will not miss to visit this popular spot in Japan! Other favorite place to visit in Japan is Hachiko station. Who doesn’t know Hachiko? This statue which located in Shibuya, to be exact it is across from the station. 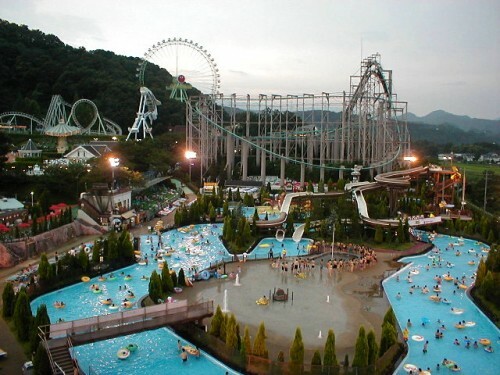 In this place, you are able to take photos along with the legend statue in Japan. 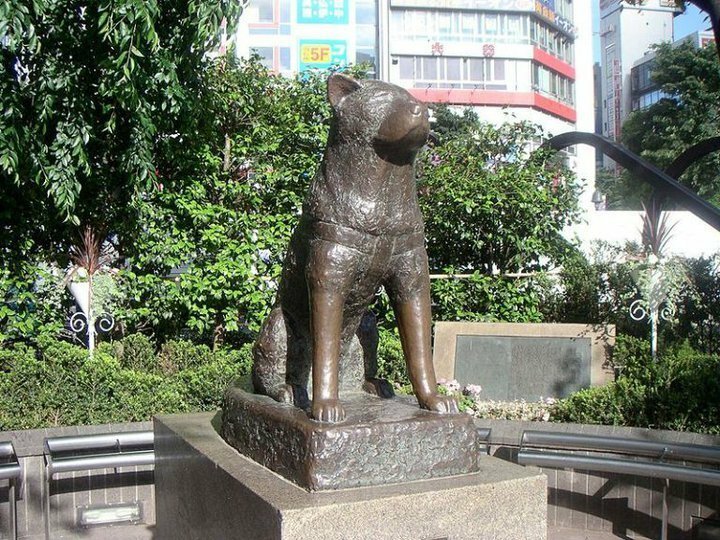 Hachiko is the most popular dogs in Japan, even it is considered as the most popular dog in the world. This dog is popularly known as a dog which is very faithful waiting for his master in that station. This story later became the reason behind the popularity of Hachiko that the view of the statue can be enjoyed by many tourists in Japan. If you happen to visit Osaka, make sure that you do not forget to visit Dotonbori. Even though this place does not have specific tourism spot, in fact, this place has always been very crowded by the tourists. However, you can also enjoy the beauty of the canal alongside Dotonbori and also the bridge with big billboard as the background. Those are all 3 most popular places to visit in Japan.